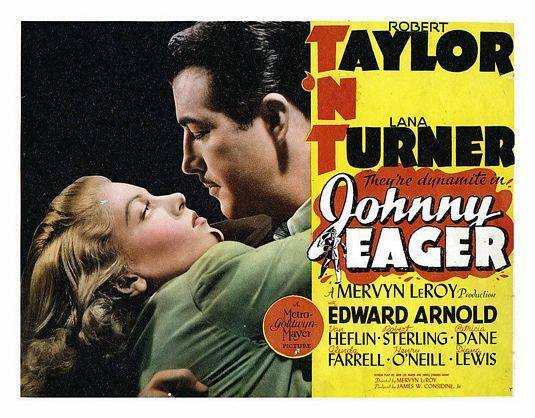 Johnny Eager (1942) is playing on Turner Classic Movies on Thu, April 30, 2015 08:15 AM est. Closed captioned. 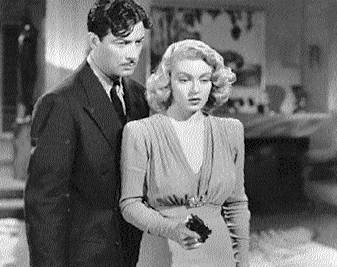 This entry was posted in Films and tagged acting, actor, adventure, Barry Nelson, celebrities, dog racing, drama, Edward Arnold, entertainment, gambling, gangsters, glamor, glenda farrell, Golden Era, handsome, hollywood, Johnny Eager, Lana Turner, matinee idol, Mervyn LeRoy, MGM, movie stars, Oscar, parolee, Patricia Dane, robert sterling, Robert Taylor, romance, supporting Oscar, TCM, TNT, Turner Classic Movies, van heflin, violence. Bookmark the permalink. Certainly don’t agree that RT’s 1930s work was forgettable. His Johnny Eager was excellent, but the role was not suitable for Bogart, Cagney or Robinson, superb actors that they were. A vital part of the story was that this bad guy (who eventually became a noble bad guy) was so gorgeous. Mine, too. Thanks for writing.